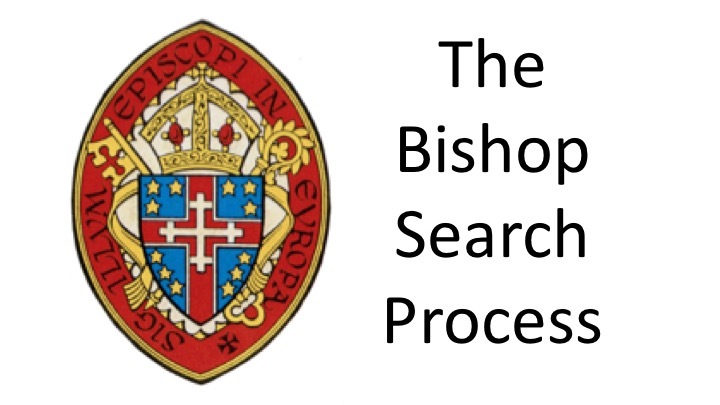 The Bishop Search and Nomination Committee met in person for the first time in Paris on December 1 and 2. All committee members, except the Presiding Bishop’s representative, the Rev Canon Michael Hunn, were in attendance as well as the committee’s Chaplain, the Rev Robert Warren, and the Search Consultant, the Very Rev Ron Clingenpeel. In addition to getting to know each other personally, after mostly electronic meetings, the committee worked on establishing the guiding principles for the search discussing in depth issues of confidentiality and responsiveness to candidates, and refining the steps and timing of the search with the assistance of the consultant who has worked on scores of transitions. The committee discussed the various channels of communication that it hopes to establish with parishioners and with candidates and how best to work with the Convocation office, while guarding confidentiality. Due to financial and time constraints the committee will return to its electronic meetings, with subcommittees working mostly by email. One further in-person meeting has been budgeted for when the committee reaches the stage of selecting semi-finalists. The committee members expressed their appreciation for the confidence their churches, missions and the Council of Advice had placed in them for the identifying candidates to serve as the next Bishop-in-Charge and asked for the prayers of all as they seek to discern God’s will in this endeavor. Information on the Search/Nomination Committee and the Transition Committee Membership and Committee Duties can be found here . Meeting of Search/Nomination and Transition Committees and Search Consultant, in Paris, December 1-2. Ordination and Consecration of the new Bishop in Charge at the Cathedral of the Holy Trinity in Paris. The Most Rev. Michael B. Curry, Presiding Bishop and Primate of the Episcopal Church, will preside. The Rev. 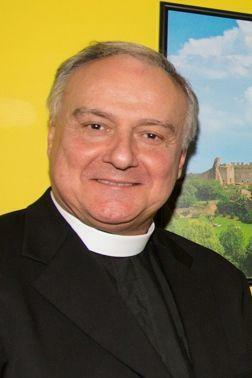 Canon Mark Dunnam is Rector of St. James in Florence, Italy. 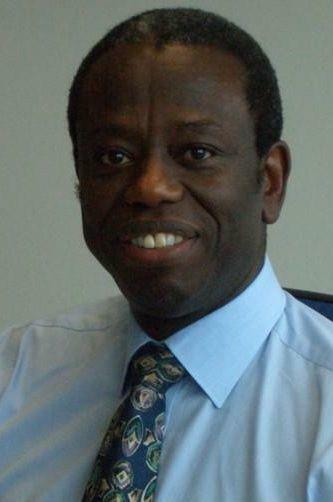 He has served in many capacities in the Convocation and is currently on the board of the European Institute of Christian Studies (EICS). Fr. 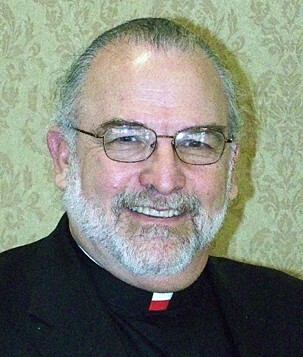 Dunnam worked for many years as Canon to the Ordinary in the Diocese of Central Gulf Coast under three successive bishops. He is very familiar with the inner workings of the Episcopal Church. 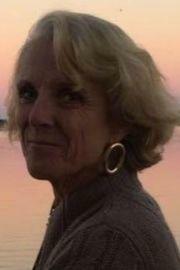 Ms. Anne Swardson is a longtime parishioner of the American Cathedral of the Holy Trinity in Paris France. Ms. Swardson is currently serving in her second term on the Council of Advice,and is assistant treasurer of the Convocation. She serves on the vestry and finance committee at the Cathedral, and maintains a full time job as a journalist. She is also a lay deputy to 79th General Convention of Episcopal Church in Austin TX in July 2018. The Rev. 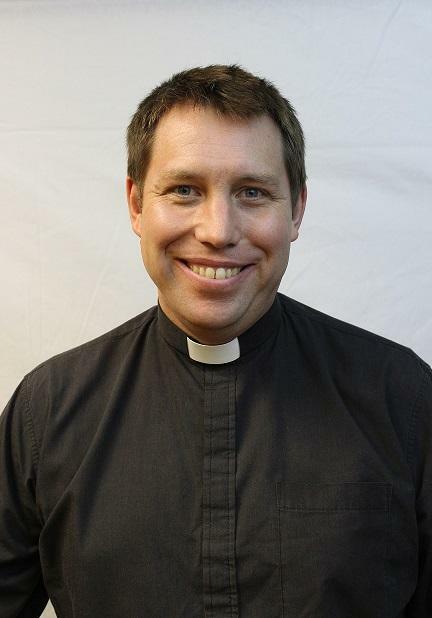 Christopher Easthill is Rector of the Church of St. Augustine of Canterbury in Wiesbaden Germany. Fr. Easthill has served the Convocation in many capacities over many years, both as a layperson the parish in Munich, and now as a priest. He was recently elected to the Council of Advice, is on the Committee for Mission Congregations, and is first alternate clerical deputy to the 79th General Convention of the Episcopal Church in Austin TX in July 2018. Fr. Clingenpeel met with the Search/Nomination and Transition Committees at their meeting December 1-2 in Paris. Ms. Nancy Treuhold represents the Board of Foreign Parishes on the Search and Transition Committee. 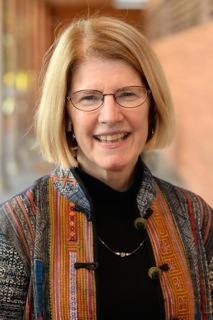 Ms. Treuhold is a former parishioner of the American Cathedral in Paris and makes her home in New York. She and the other members of the Board provide invaluable support and selfless dedication to the work and ministry of the Convocation. The Board of Foreign Parishes , a Church-related corporation in the State of New York. Together with its associated boards, it holds title to some of the Convocation's parish properties, manages several endowment funds for these parishes, and also the endowments funds for the Convocation, chiefly the Nice Fund and the Rowthorn Fund. The Board of Foreign Parishes has nurtured and secured the mission of the Episcopal Church in Europe for close to 135 years, and has been a support through times of war and deprivation, as well as peace and prosperity throughout this many years. 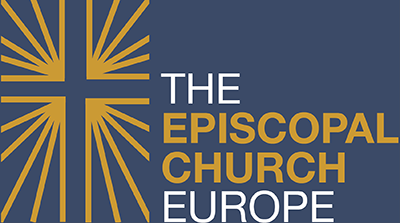 The Convocation of Episcopal Churches in Europe is one of four Anglican jurisdictions in continental Europe. The other Anglican jurisdictions in Europe are: the Lusitanian Church of Portugal , the Reformed Episcopal Church of Spain , and the Church of England's Diocese of Gibraltar in Europe. The Convocation is the jurisdiction of the Presiding Bishop and Primate of The Episcopal Church, the Most Rev. Michael B. Curry . The Episcopal Church is one of 39 provinces of the worldwide Anglican Communion and the Episcopal Church is present in 16 countries around the world.